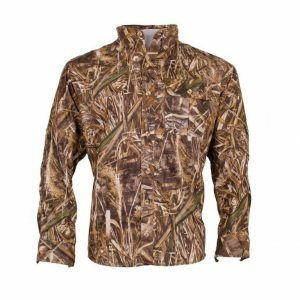 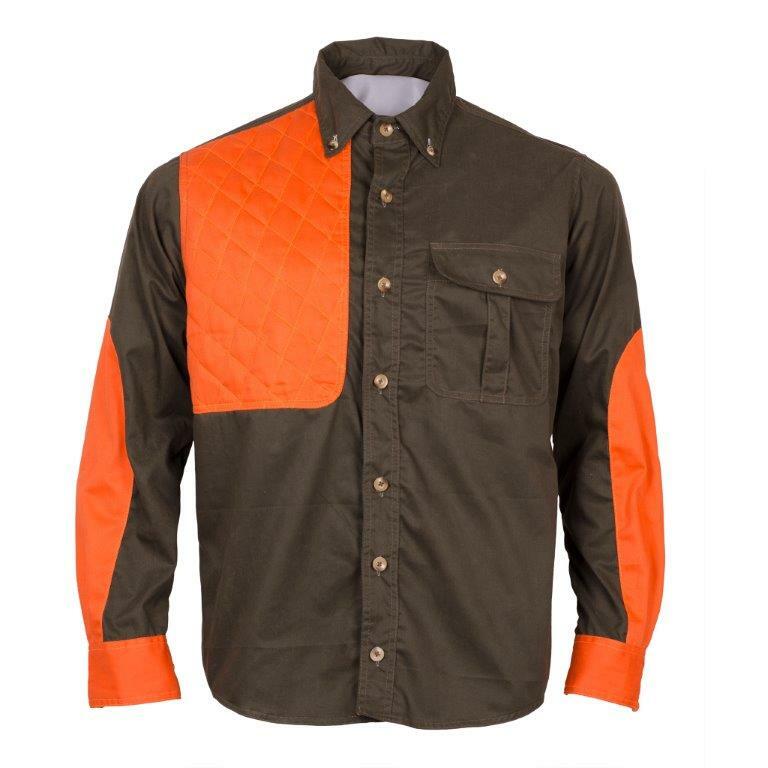 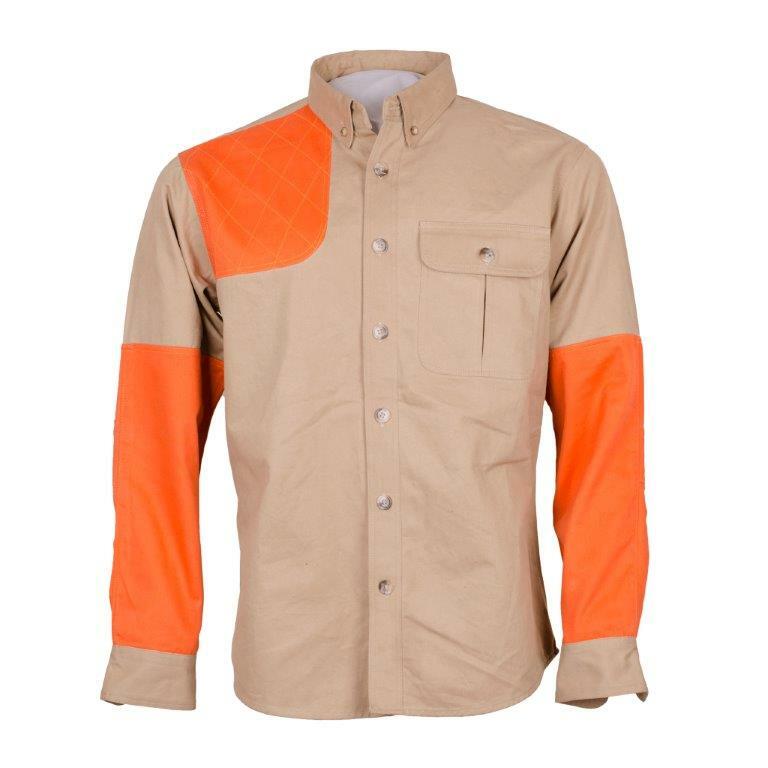 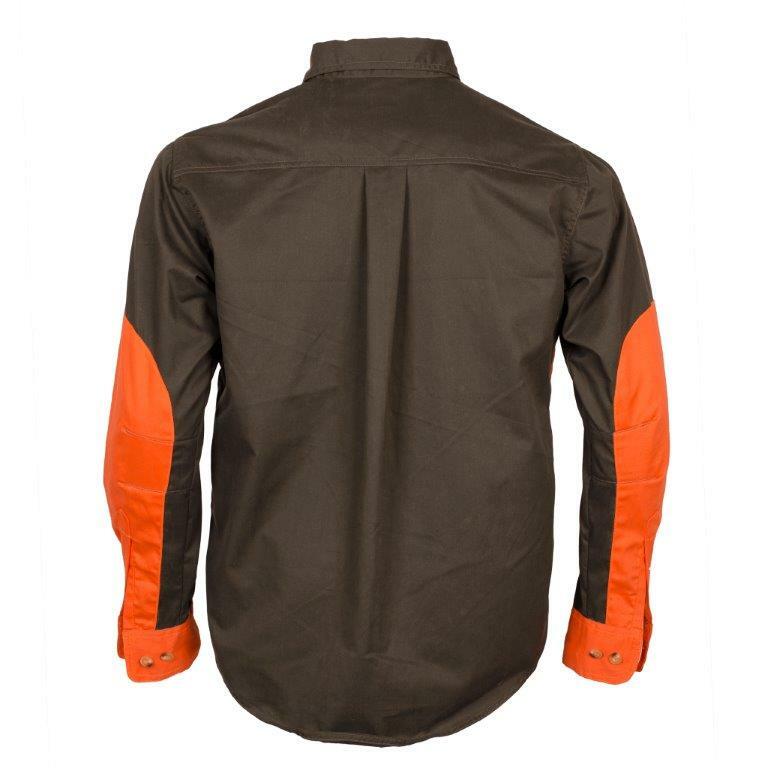 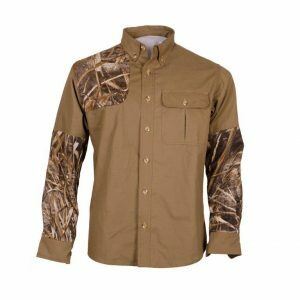 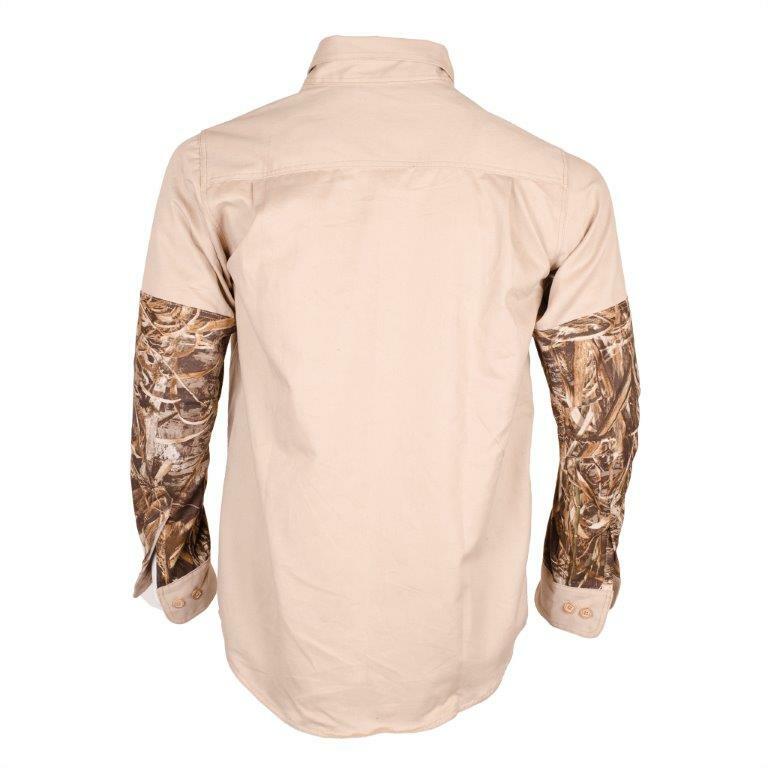 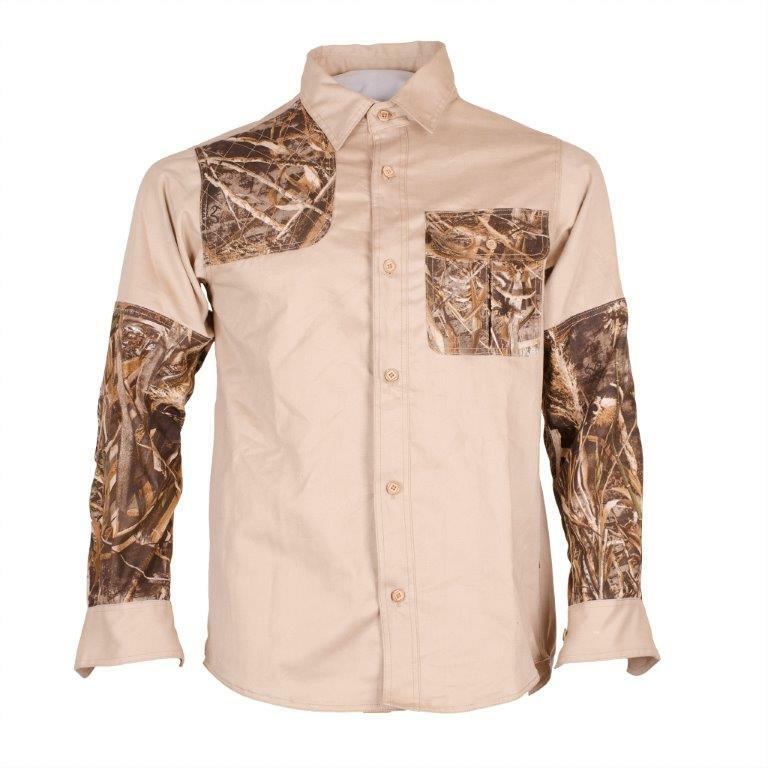 With its classic moderate style, this upland game shirt looks as good in the field or on the range. 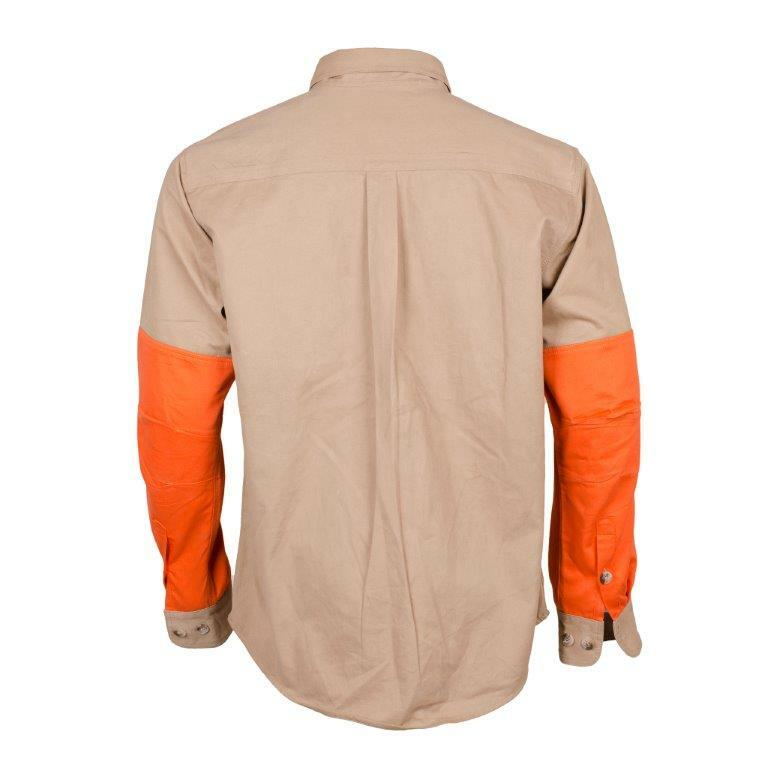 The heavy-duty construction assures long-lasting wear. Traditional material and unique styled , built with 100% cotton canvas, contrasting overlays. 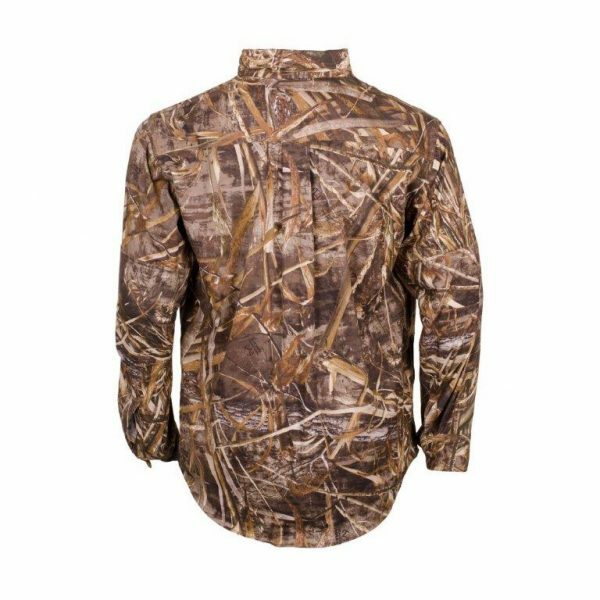 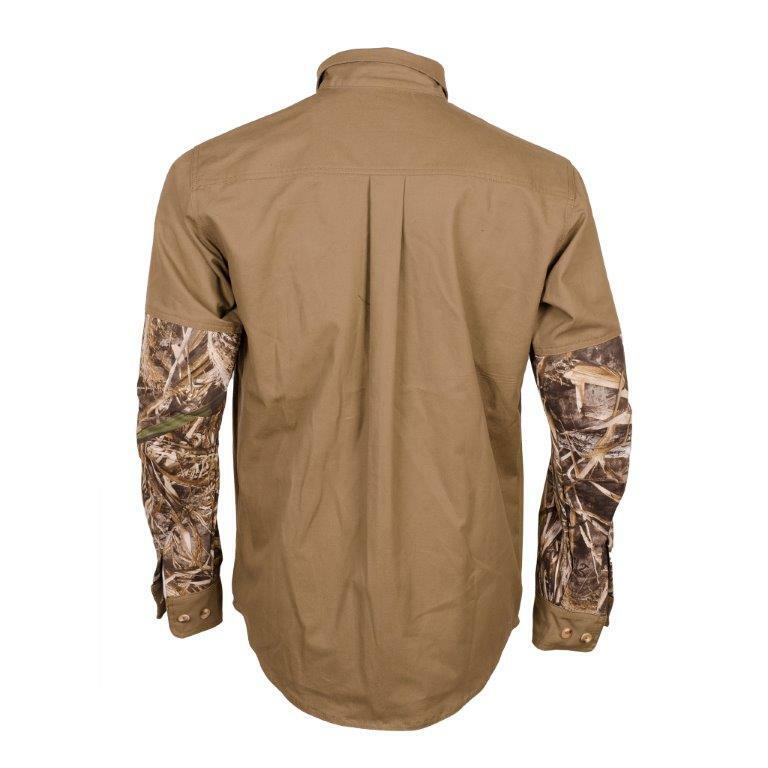 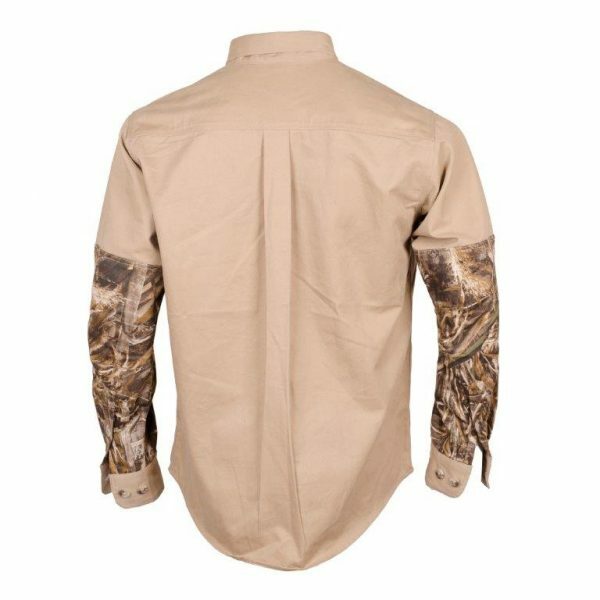 With its classic moderate style, this upland game shirt looks as good for casual wear as it does in the field or on the range. The heavy-duty construction assures long-lasting wear. 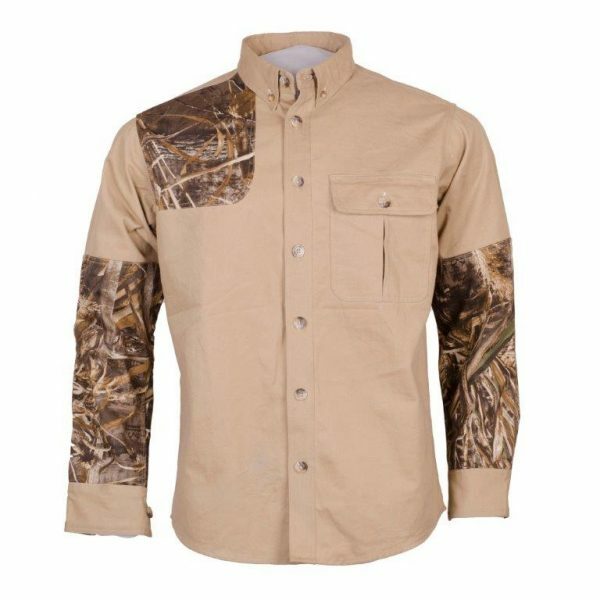 Traditional material and unique styled , built with 100% MAX-5 cotton, matching overlays.